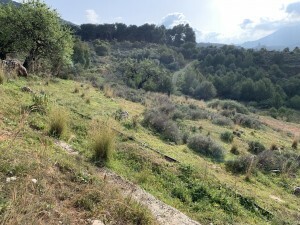 This is an exclusive project, located in Torre del Mar on the Costa del Sol. 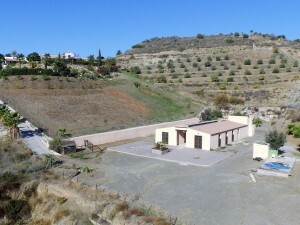 Modern style villas built on 350 m² independent plots and with a modern design and a high energy efficiency. The perfect solution to relax and get away from everything. The interiors are designed with open and bright spaces. Air conditioning system and fitted kitchens with appliances are included. Your dream house in a privileged environment with 300 days of sunshine a year, less than 800 meters away from Mediterranean beaches. 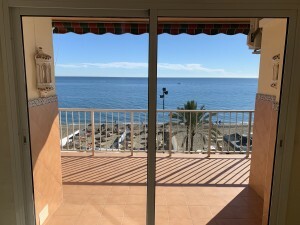 Torre del Mar is well connected, only 35 minutes far from Pablo Ruiz Picasso International Airport and just over 20 minutes from the María Zambrano Train Station, which connects Málaga ? Madrid in only 2 hours and 30 minutes by high speed train. 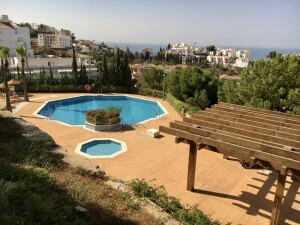 15 minutes away from Nerja, 5 minutes from the golf course and the Caleta de Vélez marina, and just an hour and a half away from the Sierra Nevada ski resort.